Teddy Bears Are So Cute But This Artist Turned Them Inside Out & It's Disturbing | Deveoh! 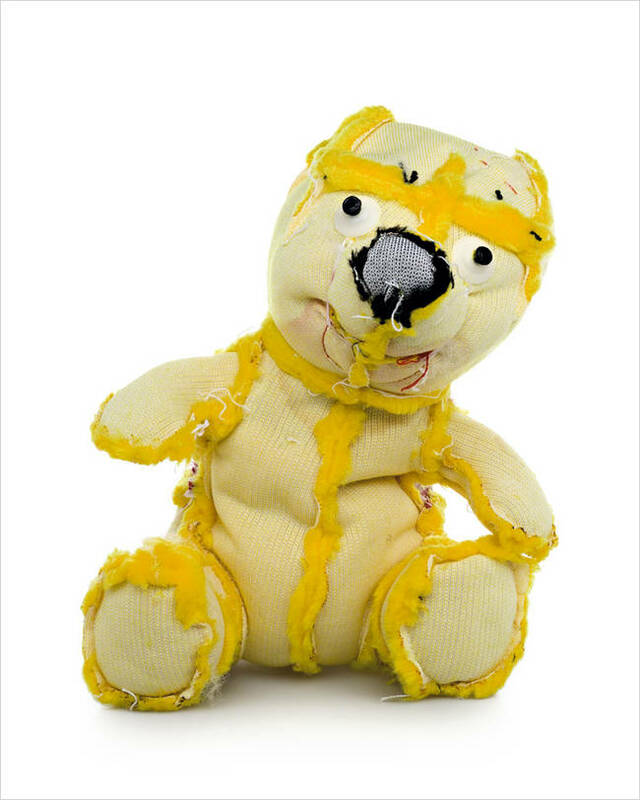 Brooklyn based artist Kent Rogowski's new series features teddy bears ripped up and distorted in disturbing ways. 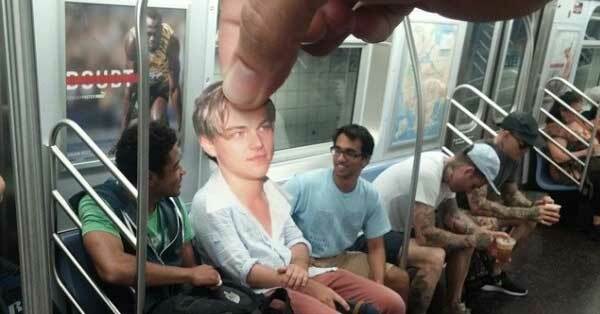 My Day With Leo: This Guy Replaces Peoples Heads With Leo DiCaprio. Hilarious!